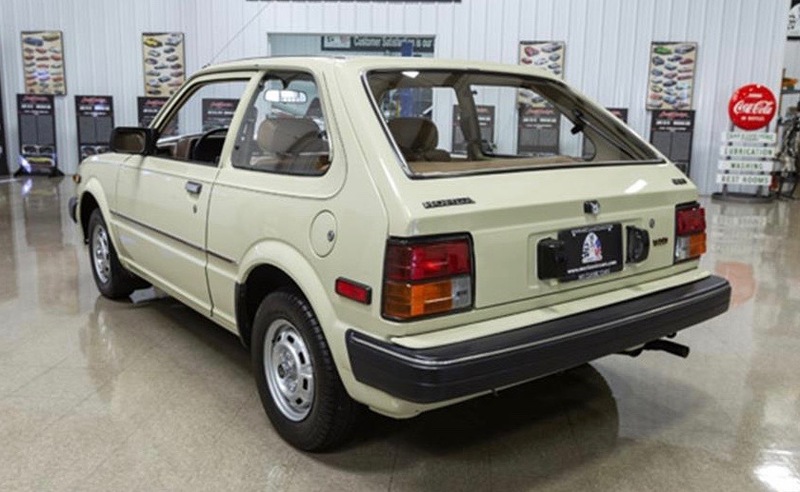 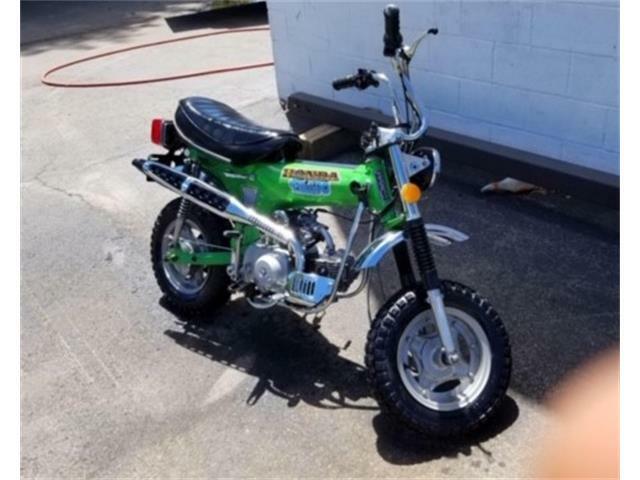 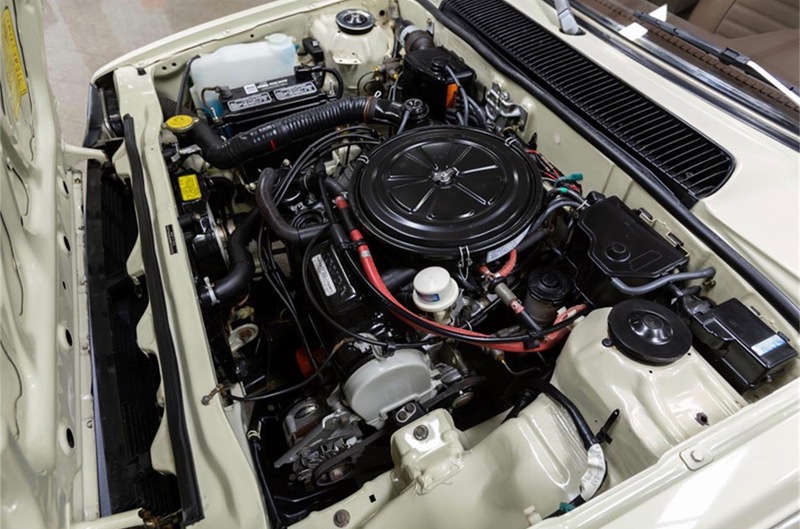 “Museum quality” may not be a phrase you’re used to reading when applied to a 1983 Honda Civic 1300 hatchback, but it seems to apply to the Pick of the Day. 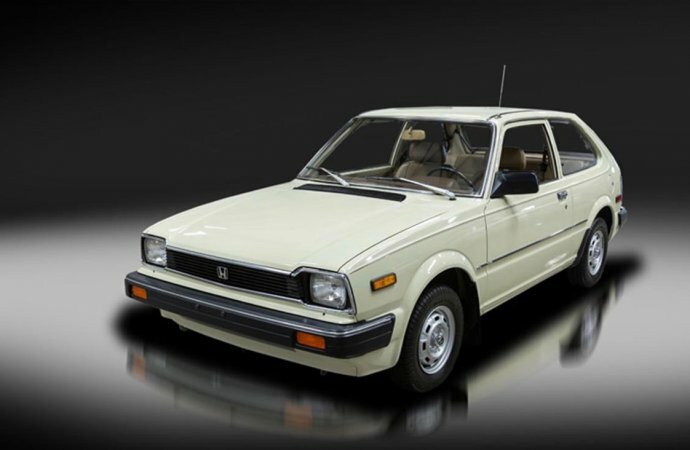 According to the advertisement on ClassicCars.com placed by a classic car dealership in Seekonk, Massachusetts, the car is a 14,275-mile original. 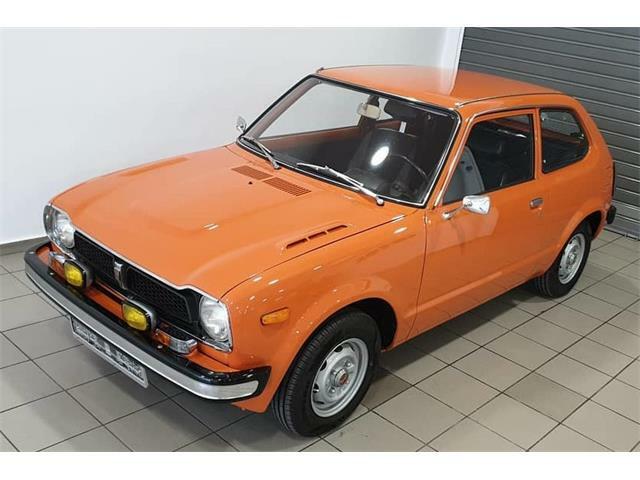 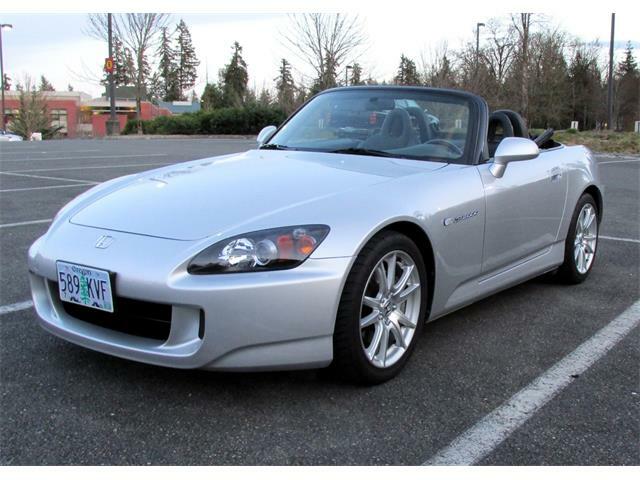 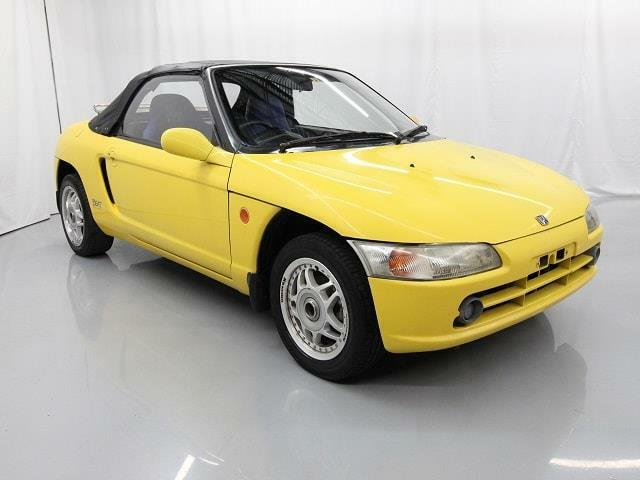 The dealer adds that the car was always garaged and “treated very well” and, basically, remains in showroom condition. 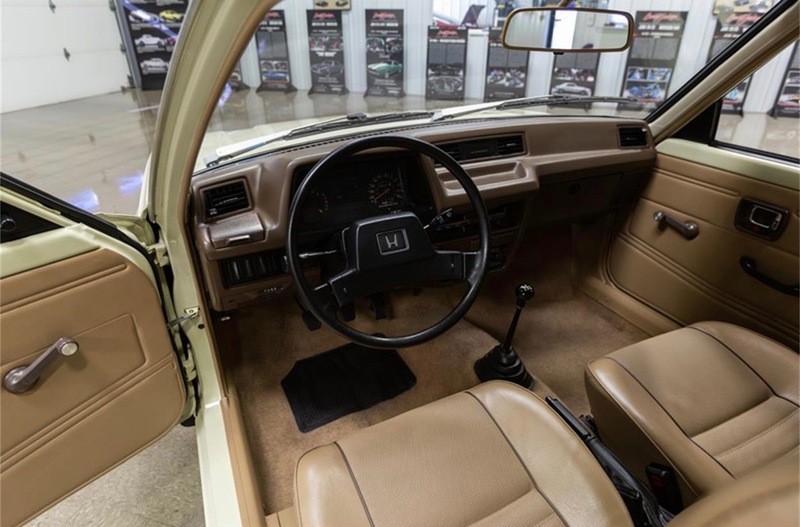 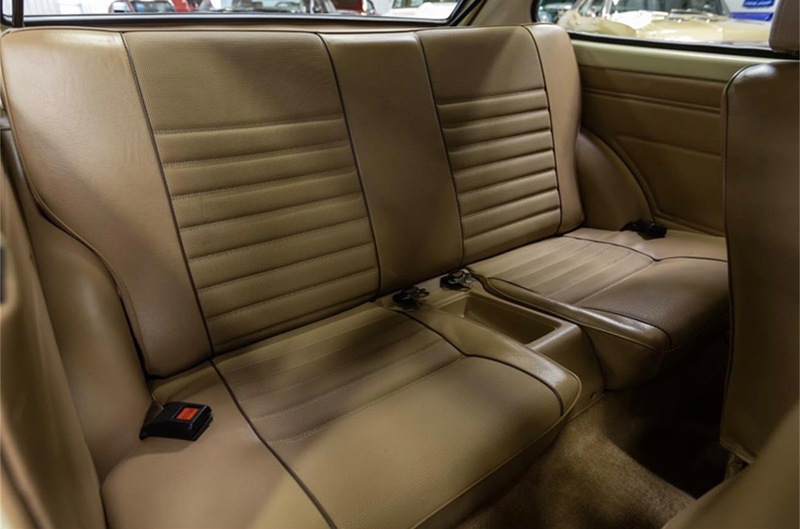 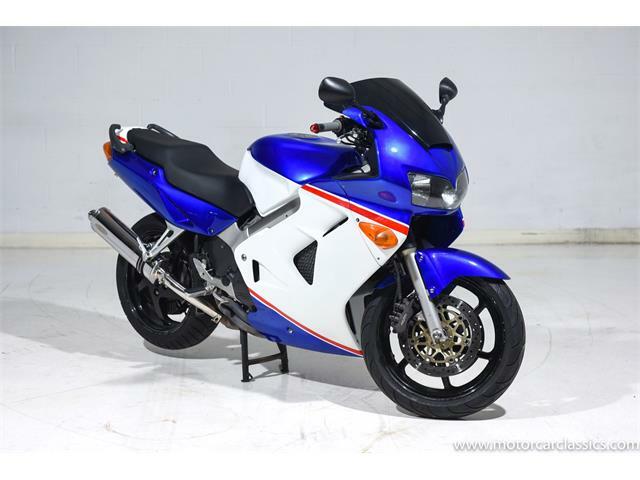 The Ivory paint has been tested for originality with an electric paint meter “and passed with flying colors.” The tan leather interior is “like new” and “everything is in working order,” the seller reports. 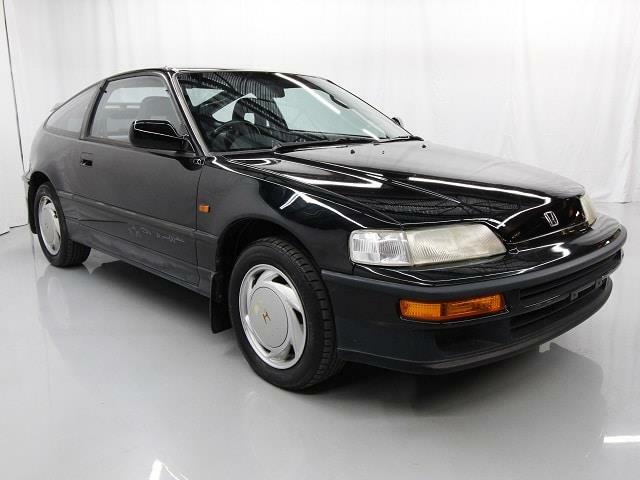 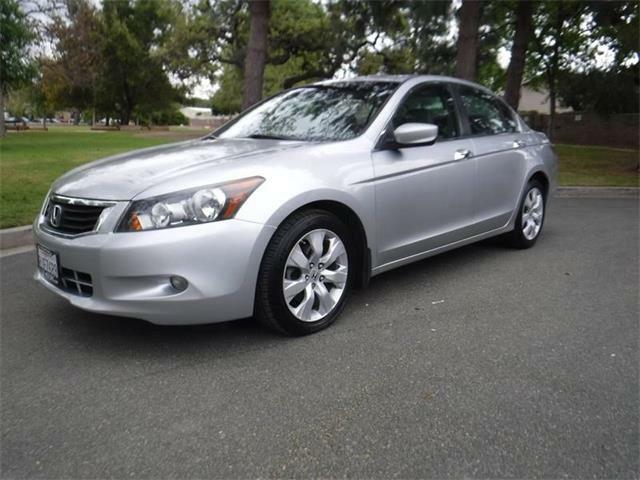 The car is a second-generation Civic designed to bring it closer in styling and performance to the Honda Accord. 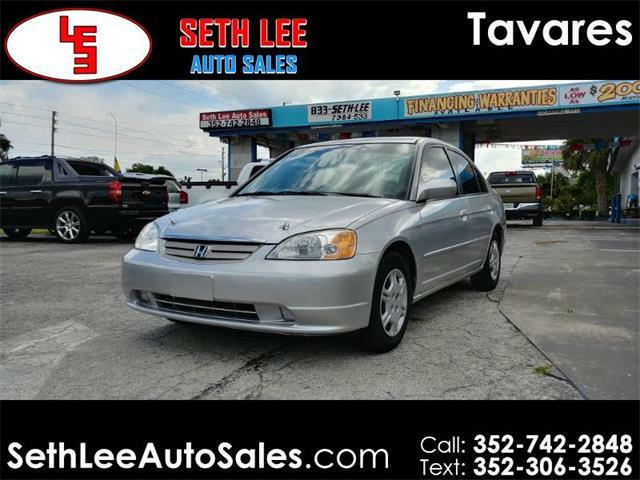 The Civic for sale is powered by a 1.3-liter 4-cylinder engine linked to a 4-speed manual transmission. 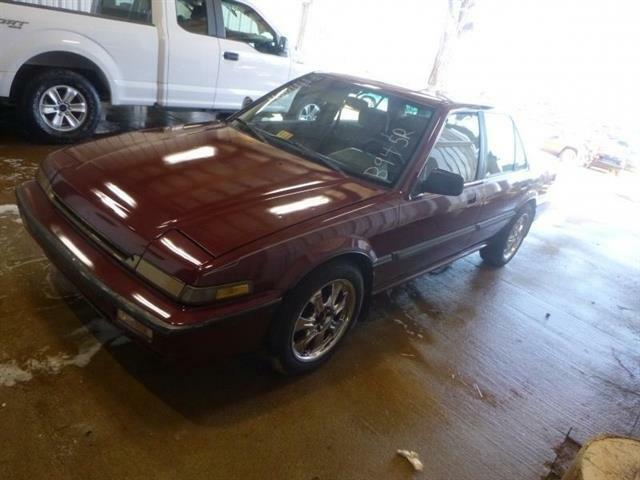 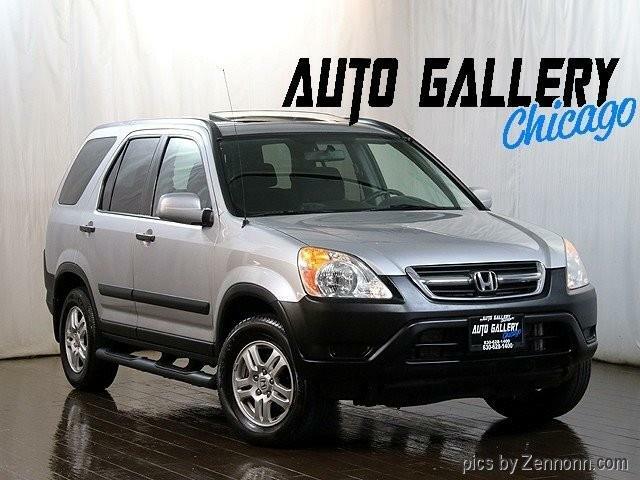 “This car is a true time capsule,” adds the dealership, which is asking $25,000 or best offer for the car.